Get this guidance tool pack to tap into your intuitive business skills quick and easy. 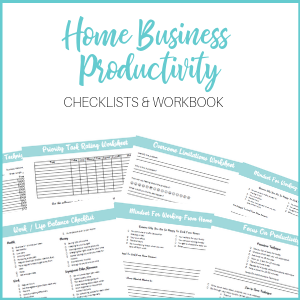 Plus, these pre-written coaching tools come with white label rights so you can brand them and use them as content for your audience and clients. 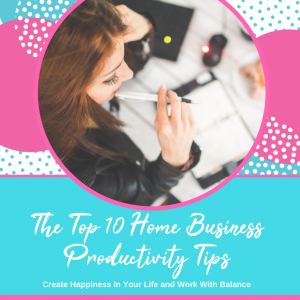 Ever been stuck making a decision in your business? Use the Tap Into Your Intuitive Business Skills tool pack. 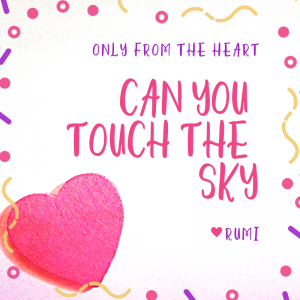 Conscious business decisions align your core values, purpose and strengths. Tap into creative solutions, branding, and products. 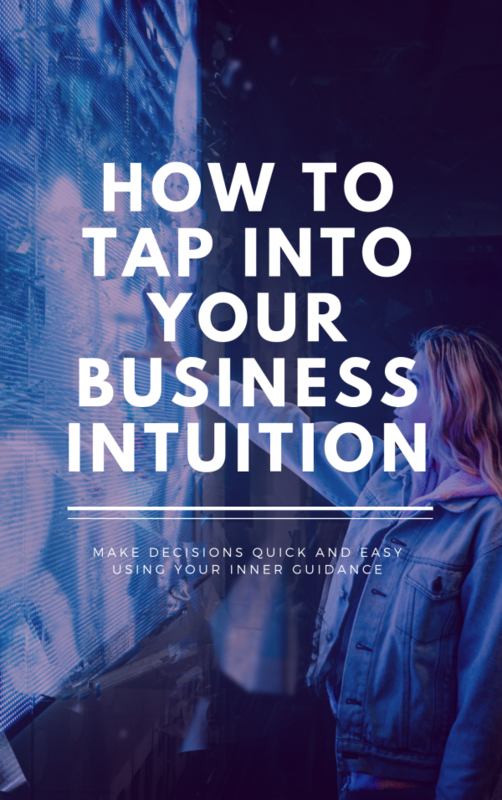 Align with your vision and the rest takes care of itself once you know how to use your business intuition. 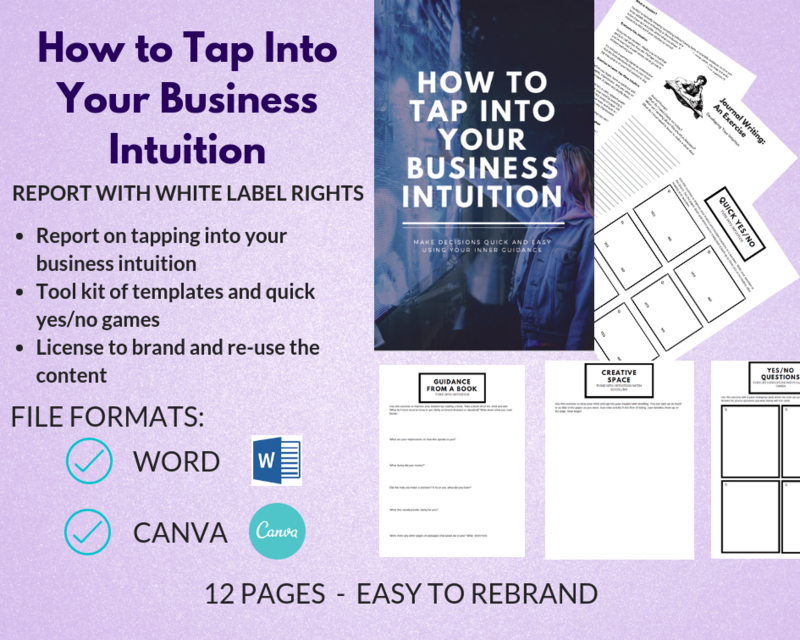 Get the Tap Into Your Intuitive Business Skills kit and white label rights.